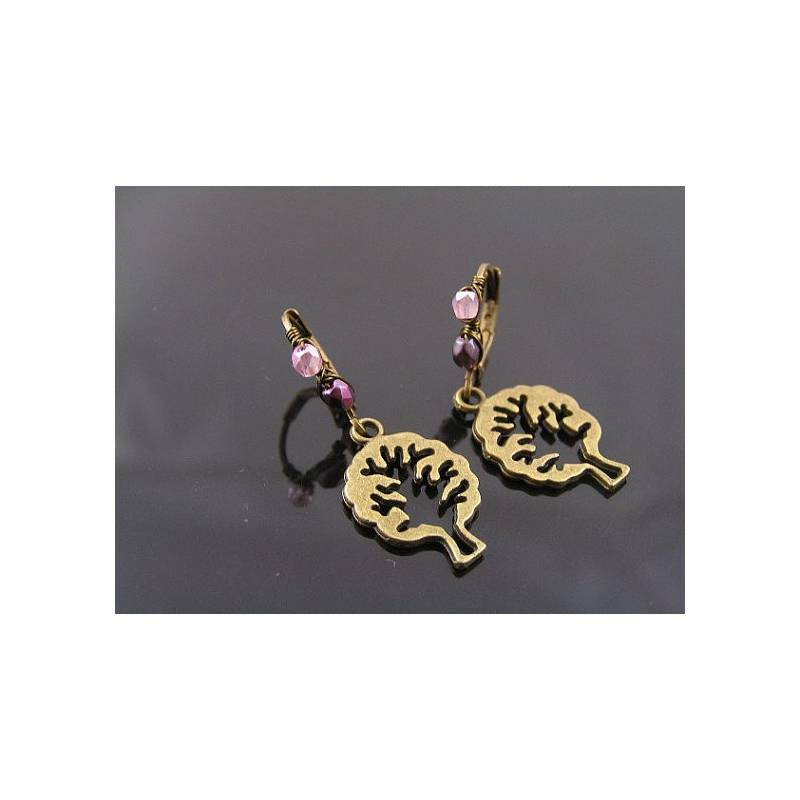 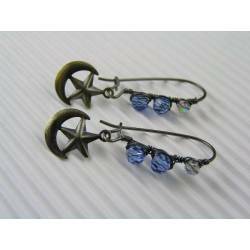 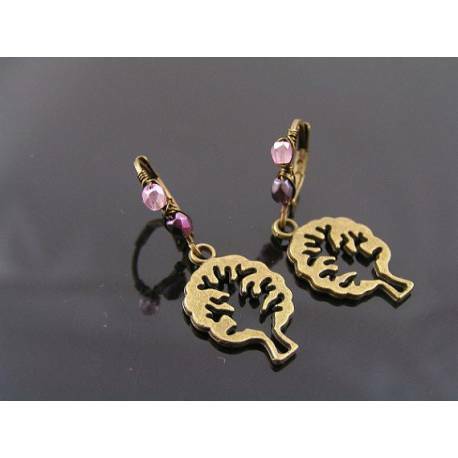 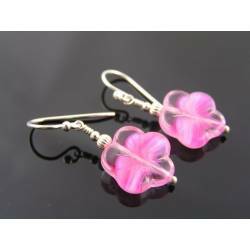 This is definitely a cute pair of earrings. 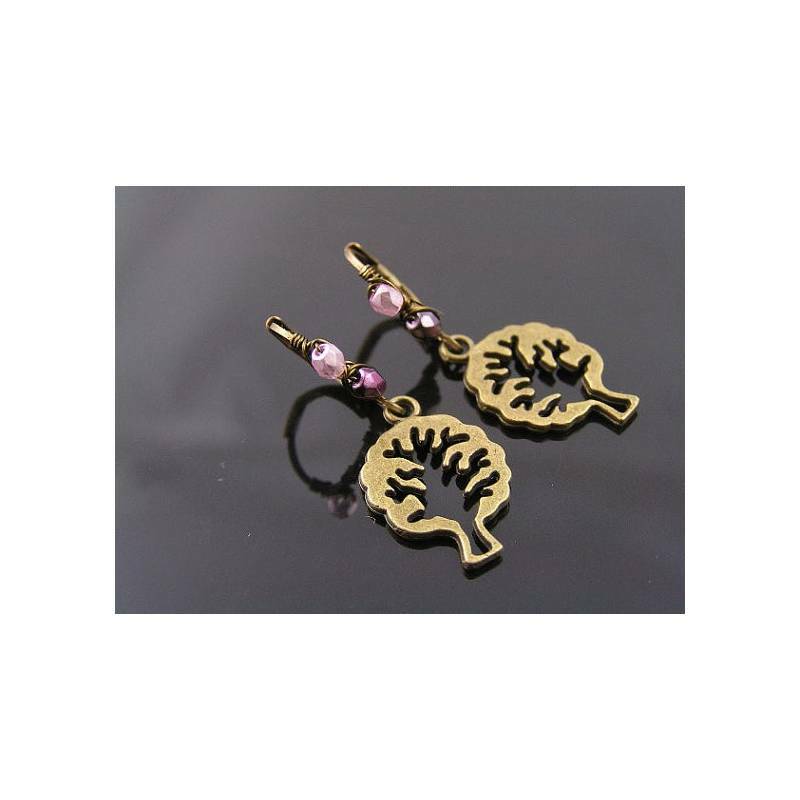 This time, the charms are not the trees, but the outline of trees. 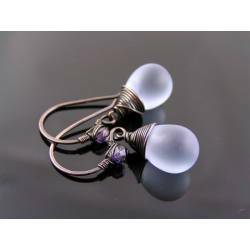 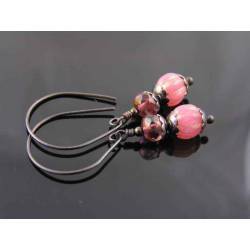 I didn't add anything else to the earrings, but decided to wire wrap the secure lever back ear wires with tiny purple and pink Czech glass beads. 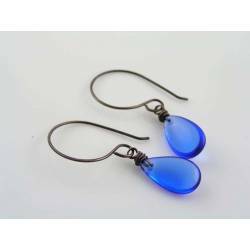 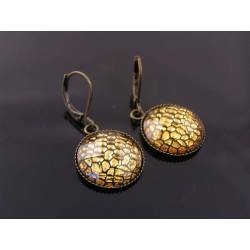 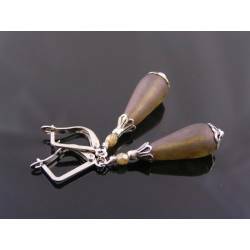 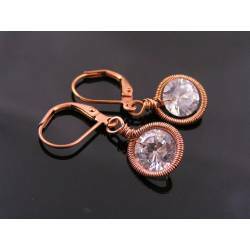 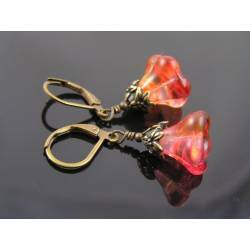 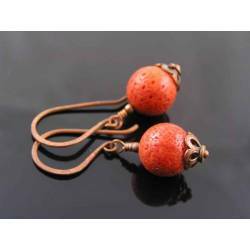 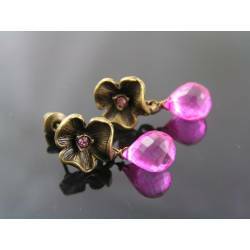 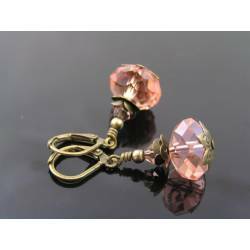 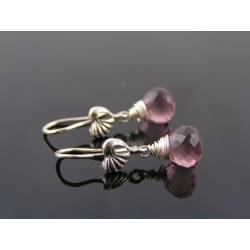 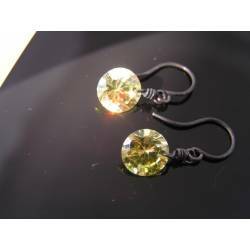 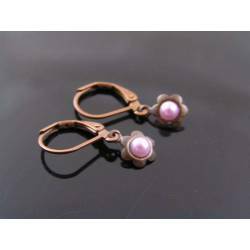 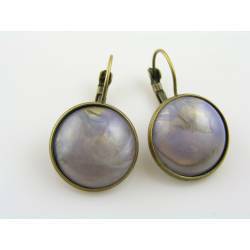 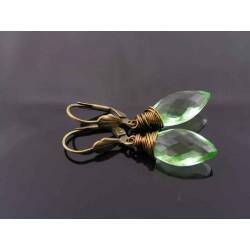 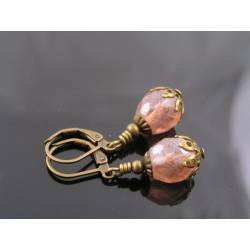 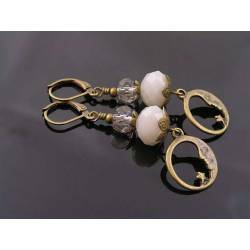 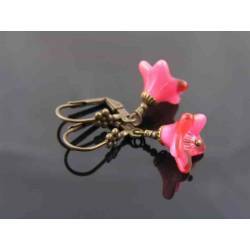 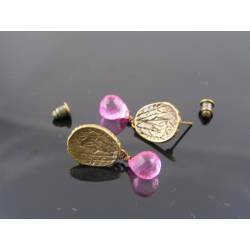 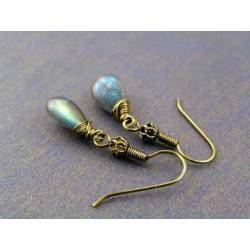 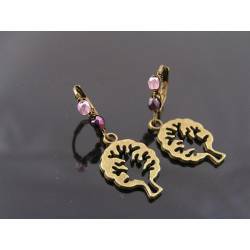 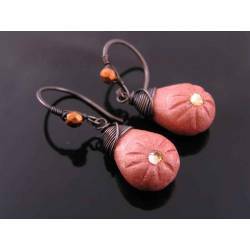 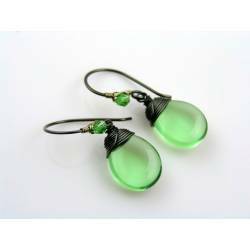 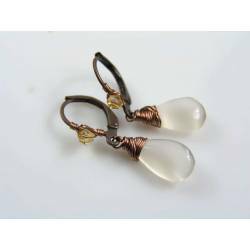 Total length of the earrings is 3cm and all metal is antique bronze finished. 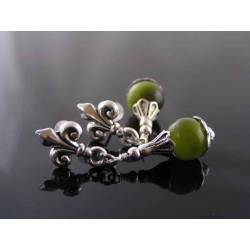 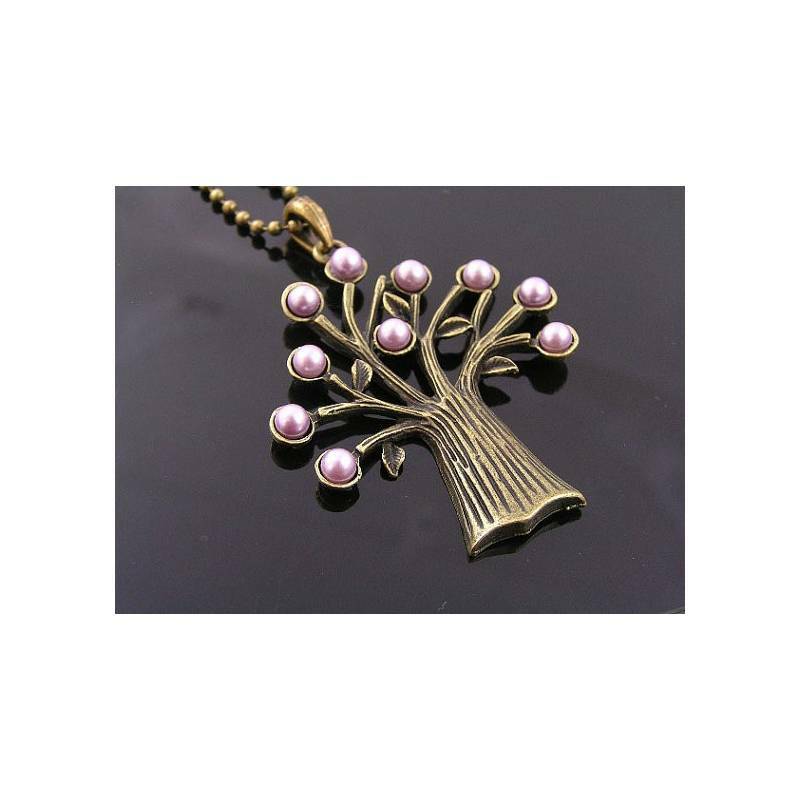 * The last photo shows a matching tree necklace, available separately.